The werewolf is a European folkloric figure which literally means “man-wolf.” Lycanthrope is a human capable of transforming into a wolf through a curse or affliction. The werewolf is a European folkloric figure which literally means “man-wolf.” Lycanthrope is a human capable of transforming into a wolf through a curse or affliction. 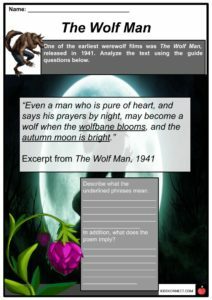 In popular culture, werewolves are often depicted in films and used as Halloween icons. 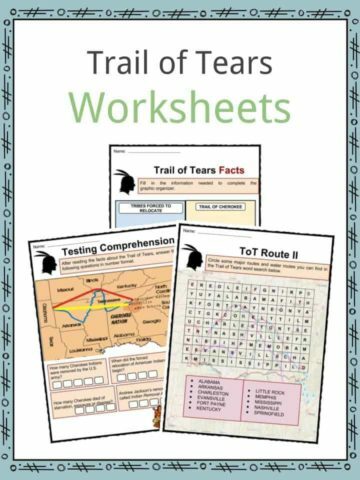 See the fact file below for more information on the werewolf or alternatively, you can download our 19-page Werewolf worksheet pack to utilise within the classroom or home environment. Many believed that the term werewolf came from the Old English word werwulf. In some instances, werewolves are called lycanthropy from the Greek term lukos meaning wolf and anthropos meaning human. According to Reginald Scot, author of The Discoverie of Witchcraft published in 1584, Lycanthropia is not a transformation, but a disease. The werewolf folklore can be traced back to the Middle Ages under the context of Christianisation. 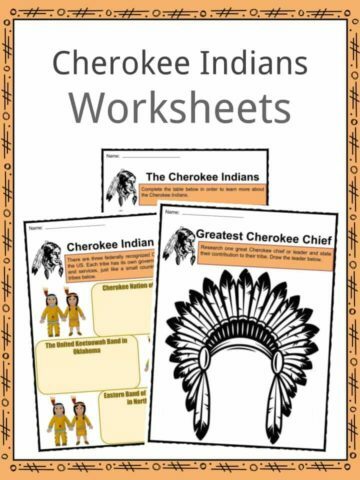 According to Christian mythology, men that turned into wolves were associated with the devil. 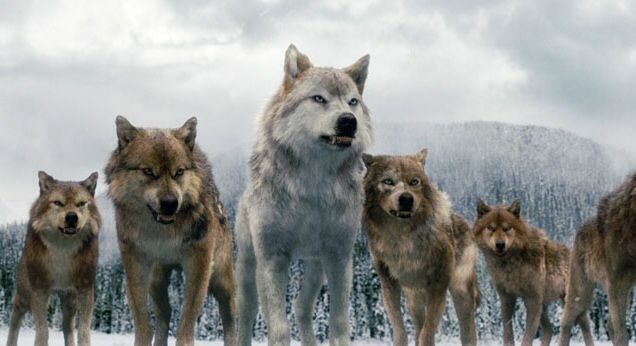 Another perspective is that lycanthropy was a Neuri ritual in which members of the tribe transformed into wolves for days and changed back to human shape, according to Greek historian Herodotus in his Histories. Another Greek scholar, Pausanias related the story of Lycaon, who was punished by Zeus because of ritually murdering a child and practicing cannibalism. 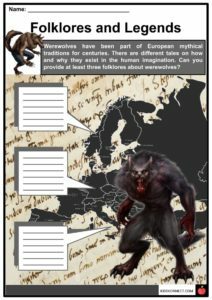 Moreover, Roman writers like Virgil, Ovid, and Pliny the Elder also mentioned tales of lycanthropy. While in Germanic pagan traditions, the werewolf is associated with animal-like warriors who were resistant to pain. 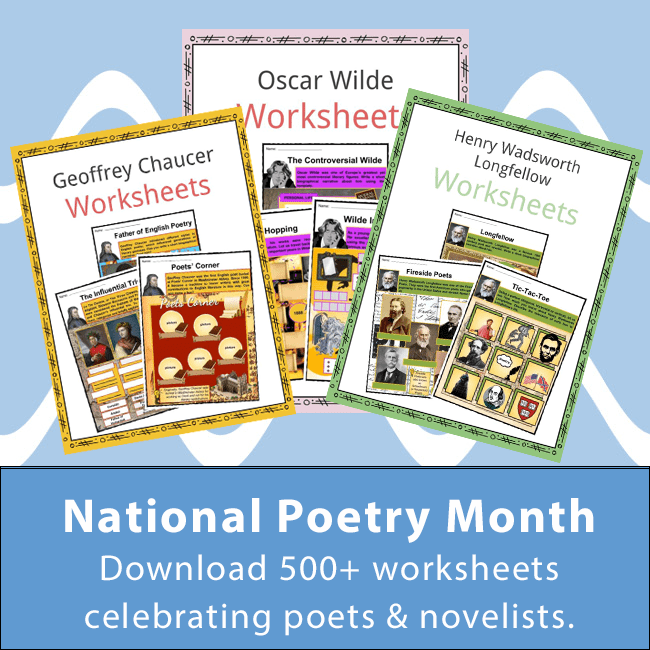 In the Mesopotamian poem The Epic of Gilgamesh, Goddess Ishtar transforms her shepherd lover into a wolf as punishment. Through time, the werewolf is depicted as a man who transforms into a wolf and vice versa in a given period of time. 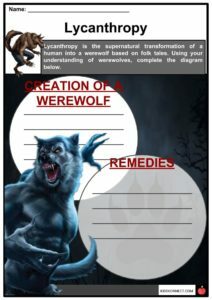 A man may undergo the process of lycanthropy if he is under a curse or is bitten by another werewolf. Most werewolves transform during the full moon. 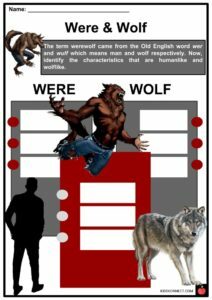 Moreover, a genetic werewolf can easily transform compared to a bitten werewolf. During transformation, the human grows sharp teeth, more hair covers the body, nails become like claws, and facial features including the nose, eyes, and mouth become larger. 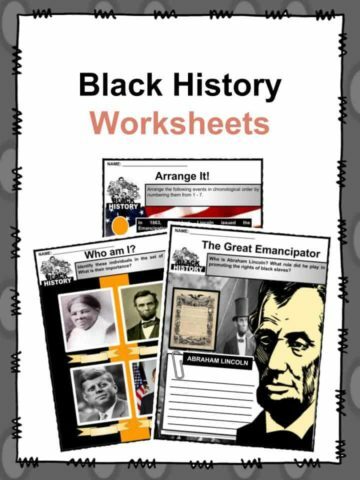 Like other supernatural creatures, a werewolf is known for having extraordinary abilities. They have super senses of sight, smell, and hearing. Furthermore, werewolves are very fast and have speedy healing abilities. A werewolf can share its thoughts with other werewolves. In Scandinavian peninsula folklore, werewolves are often old women with poison-coated claws able to paralyze large animals and children. Most transformations of werewolves occur during a full moon. Some undergo lycanthropy because of cravings or hunger for human flesh. Others are more ritualistic with magic salve. In some Christian tales, saints like St. Thomas Aquinas and St. Patrick turned sinners into werewolves for years. In the 2nd century, Greek surgeon Galen of Pergamon suggested that when a patient thought of transforming into an animal, he or she is experiencing clinical lycanthropy. In Medieval Europe, werewolfism can be cured by wolfsbane (a special flowering plant) or by exorcism – both can be deadly. Werewolves also show weakness to silver weapons. At the end of the 19th century, Greeks believed that the bodies of dead werewolves should be destroyed because it would return to life in the form of a hyena or wolf. In rural Germany, Poland, and Northern France people believed that those who died committing mortal sins will come back to life as werewolves. In 1935, the first anthropomorphic depiction of werewolf in films was the Werewolf of London. It was about a scientist based in London who turned into a werewolf, but most of his human features are retained during the transformation. In 1941, The Wolf Man was released featuring the character of Lawrence Talbot. 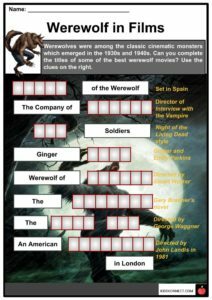 Other films include An American Werewolf in London, Wolf, The Howling, Blood and Chocolate, Dog Soldiers, Ginger Snaps, Teen Wolf, The Company of Wolves, Little Red Riding Hood, Underworld and the Twilight series. Werewolf Syndrome, also known as hypertrichosis, is a medical condition that causes excessive growth of hair over the body. During Medieval times, witchcraft trials occurred simultaneously with werewolf trials, although werewolves only became common in the 18th century. Italy and Portugal have their own werewolves in the form of Lupo Mannaro and Lobisomem. In Latvia and Lithuania, myths about werewolves, or vilkacis as they call it, are not scary but beneficial to people for bringing them treasures. In the blockbuster Twilight series, werewolves are protectors against evil vampires. 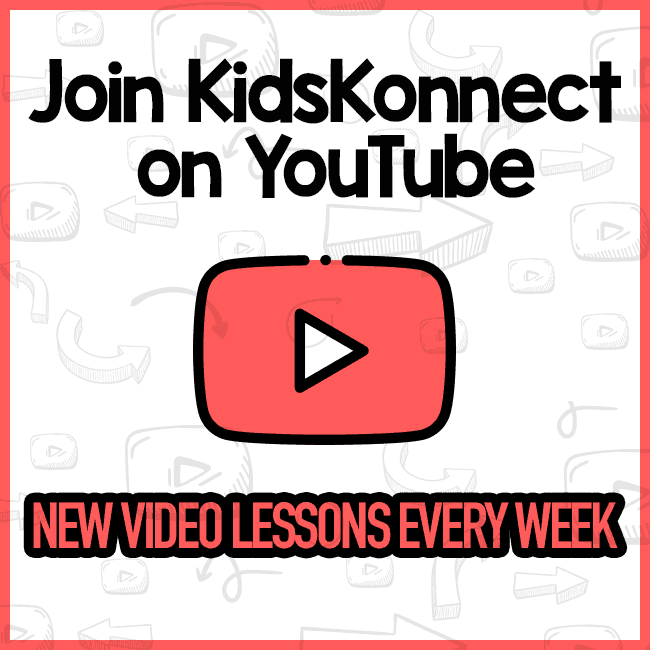 Volkodlak is a Slavic word for werewolf, but when translated to the Serbian language, it means vampire. In Viking Scandinavian legends, Ulfhednars are warriors dressed in wolf skin because they believed that the spirit of wolves are best used in battles. The idea of transforming somebody into a werewolf is similar to transmitting rabies through biting. A real story of a so-called werewolf attack happened between 1764 and 1767, when over 200 people of Gevaudan province in south central France were attacked by a beast. About 100 were killed and eaten by a dog-wolf hybrid according to modern theories. The Beast of Gevaudan was said to have been killed by a silver bullet. During World War II, Adolf Hitler used the term “werwolf” as a code name for one of the Nazi’s headquarters. 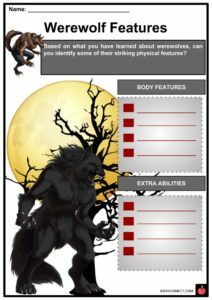 This is a fantastic bundle which includes everything you need to know about werewolf across 19 in-depth pages. 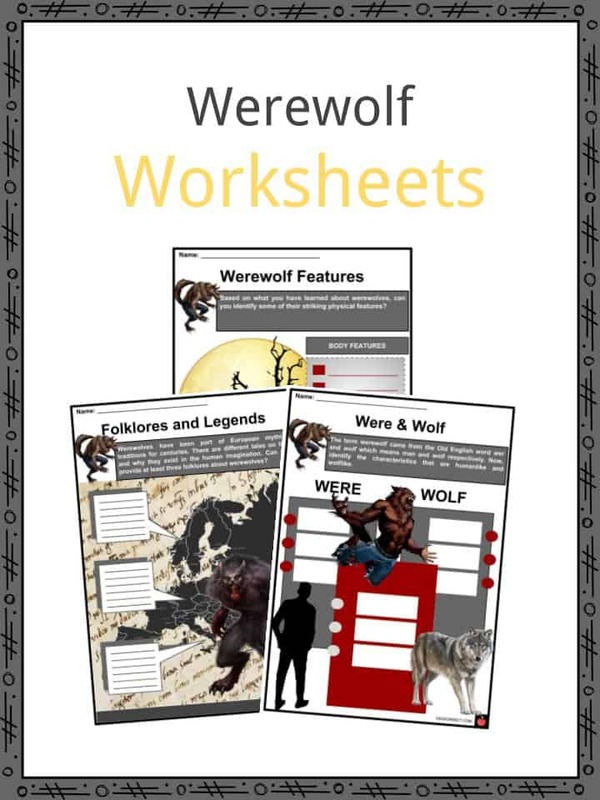 These are ready-to-use Werewolf worksheets that are perfect for teaching students about the werewolf which is a European folkloric figure which literally means “man-wolf.” Lycanthrope is a human capable of transforming into a wolf through a curse or affliction. In popular culture, werewolves are often depicted in films and used as Halloween icons.